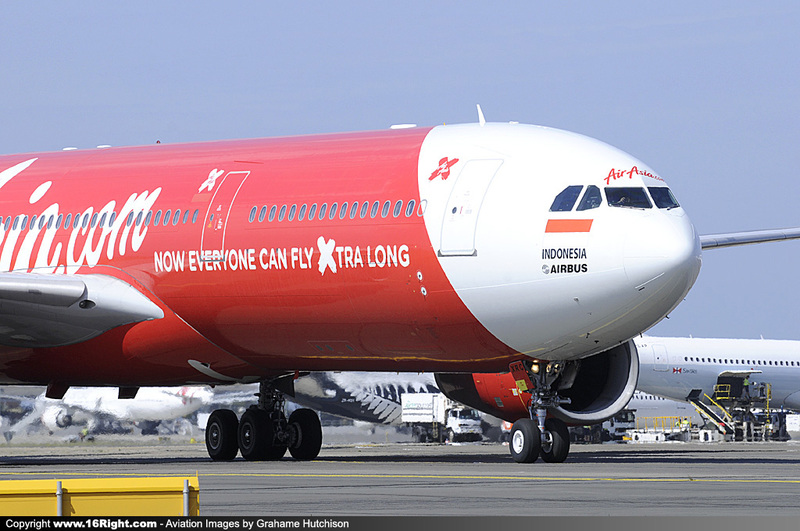 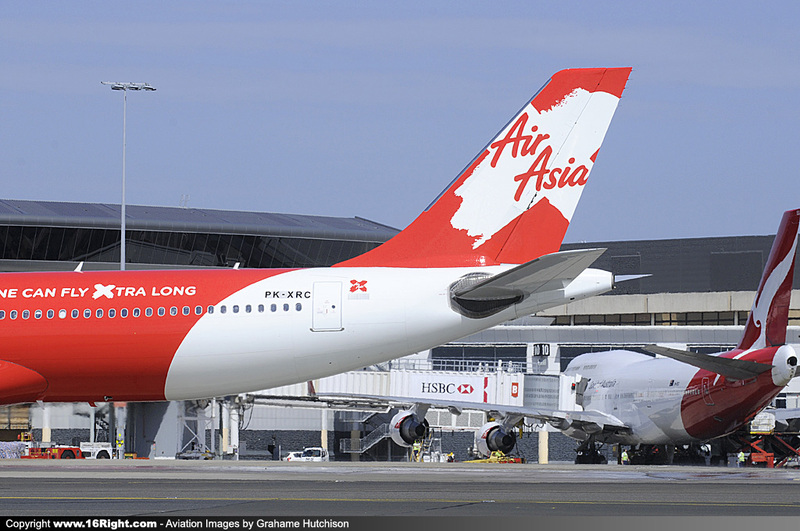 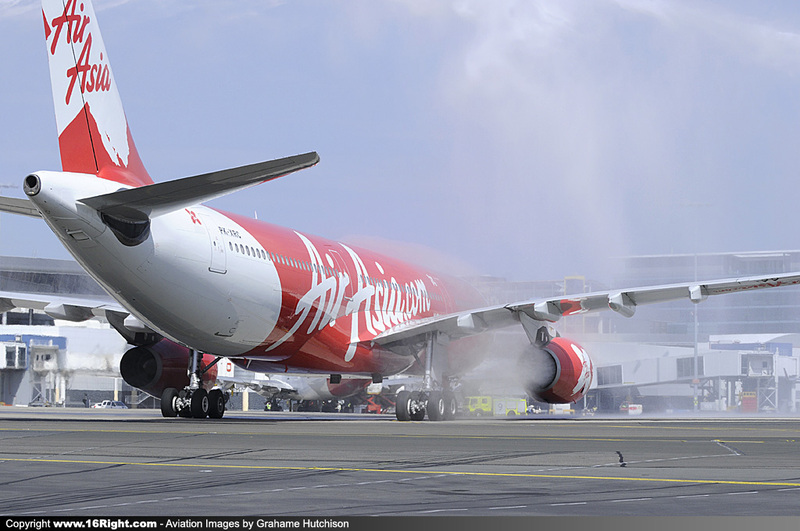 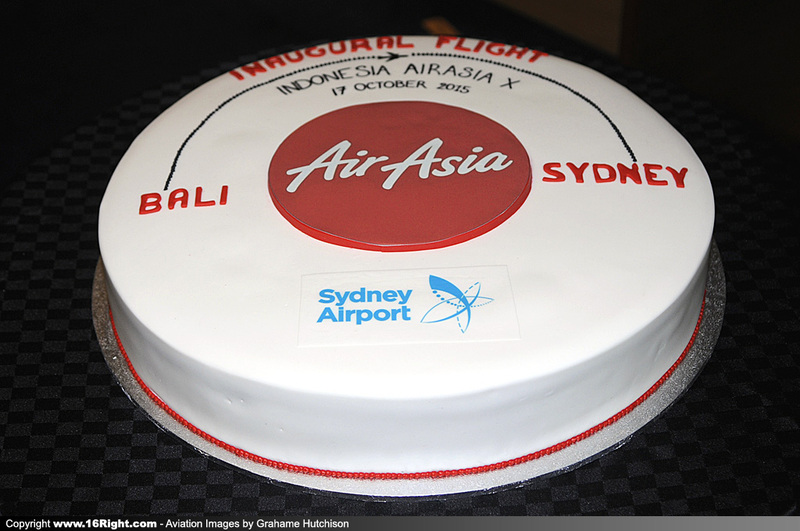 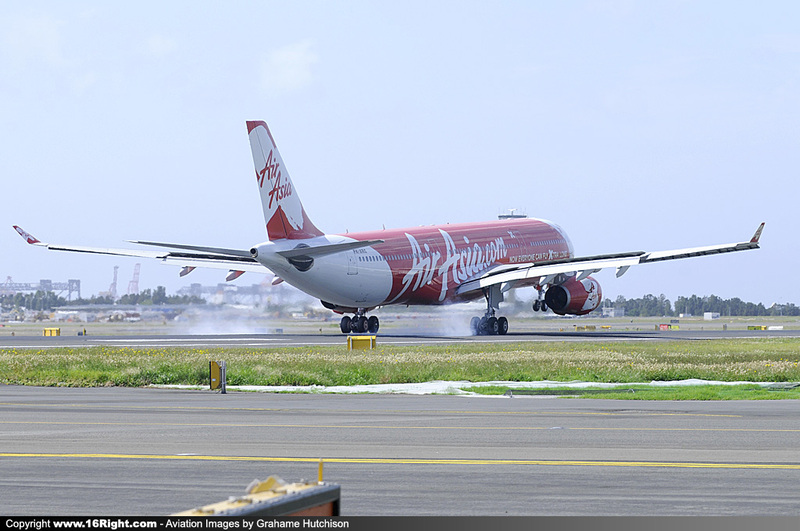 This morning, Indonesia Air AsiaX became the fifth International LCC Long Haul carrier operating at Sydney, making Sydney Airport the world leader in this category. 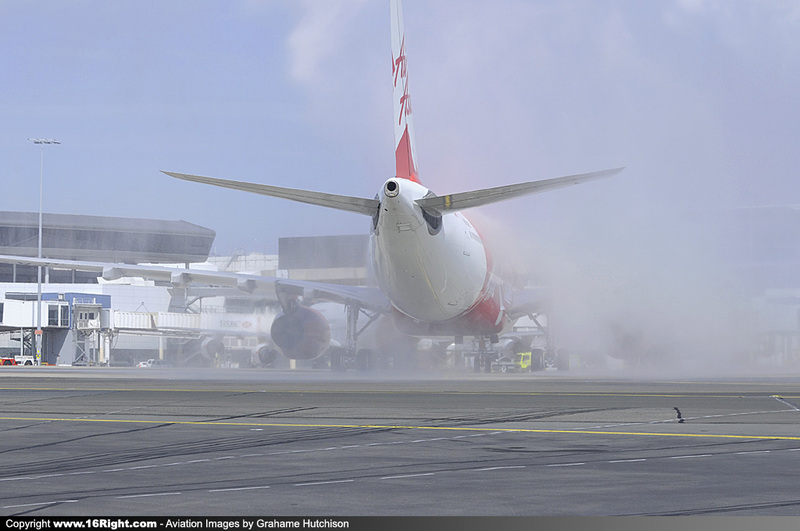 Airbus A330-343 PK-XRC operated the first IDX822 service, landing on Runway 16R just after 10am, and then taxiing to Bay 25 to a "Water Cannon" salute from the airport ARFF. 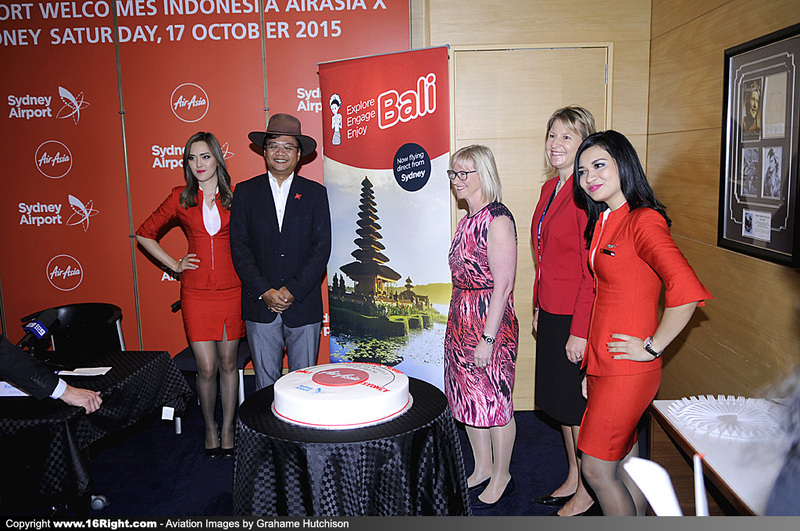 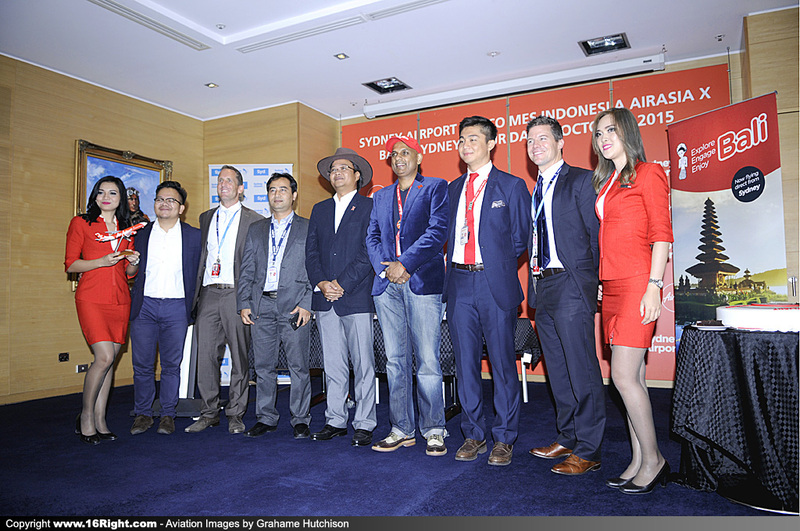 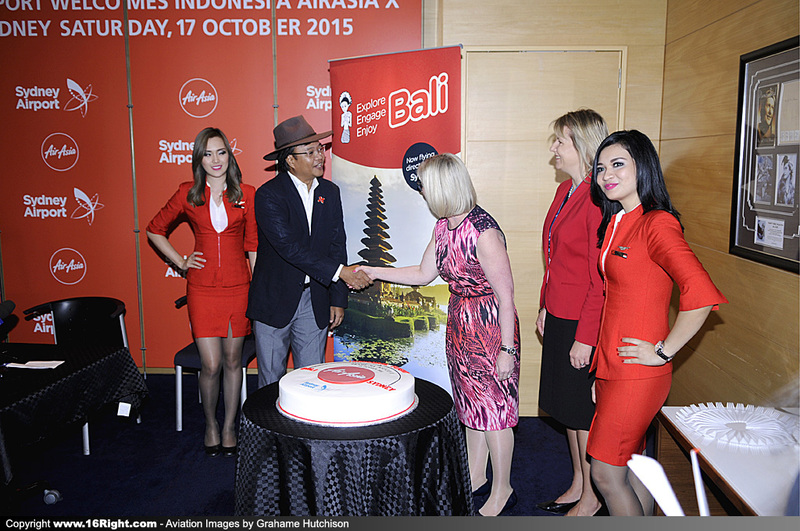 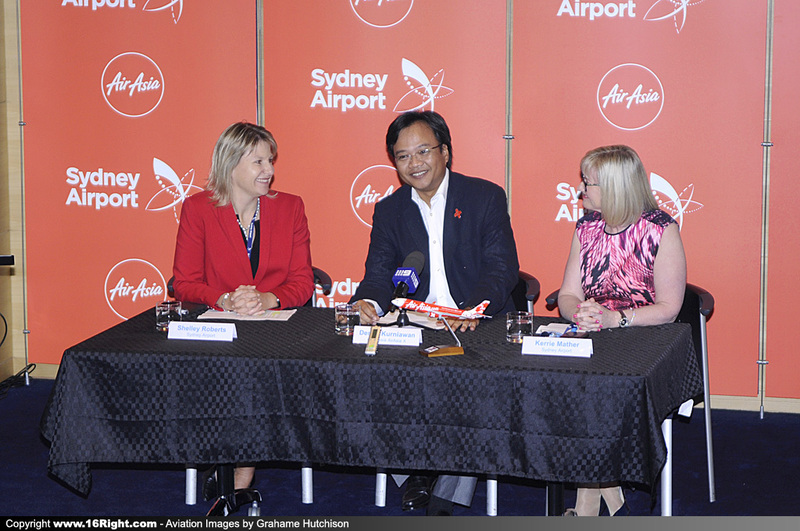 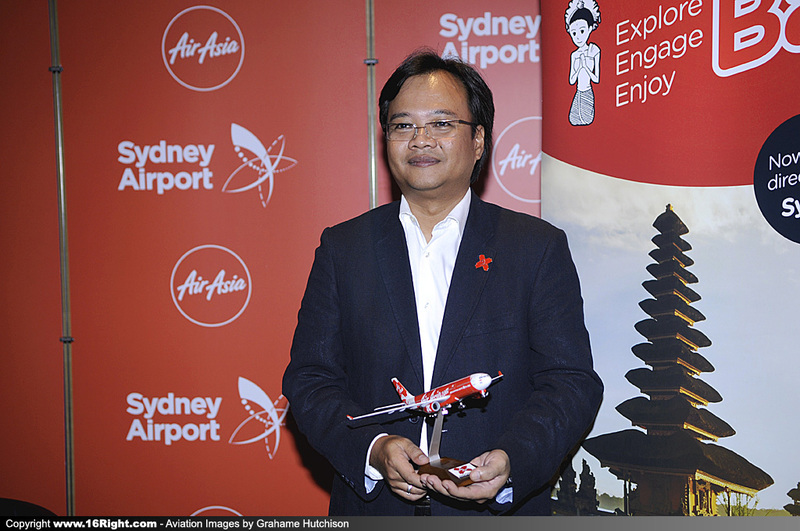 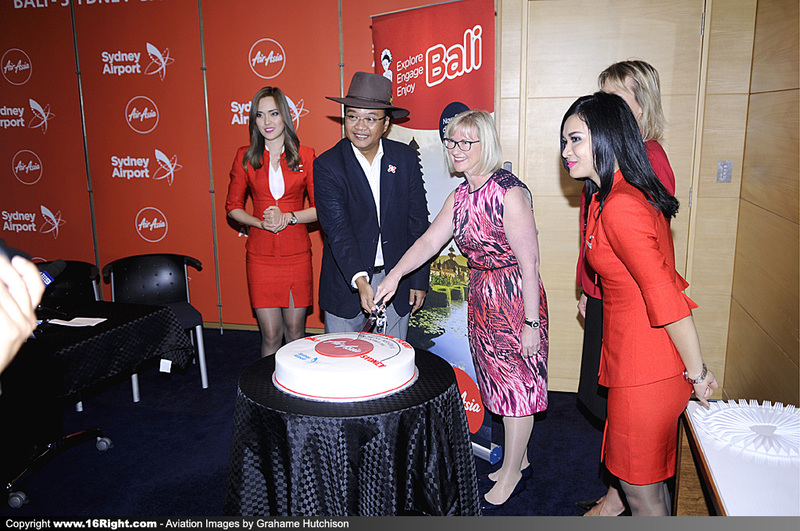 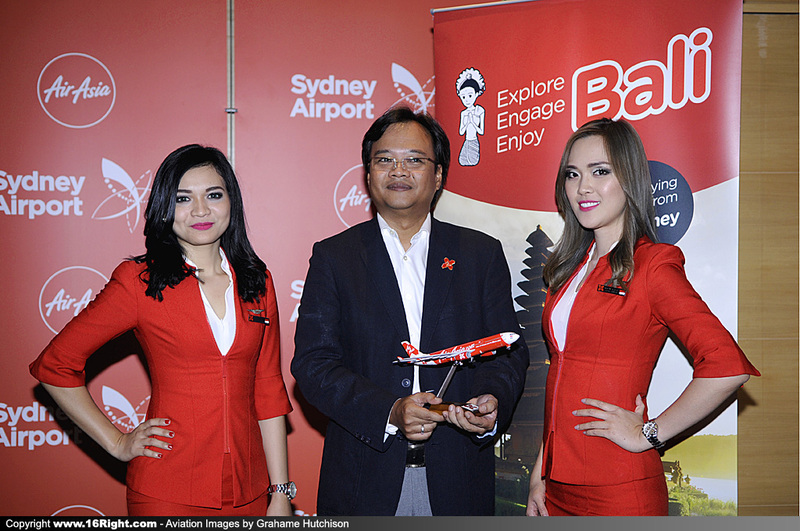 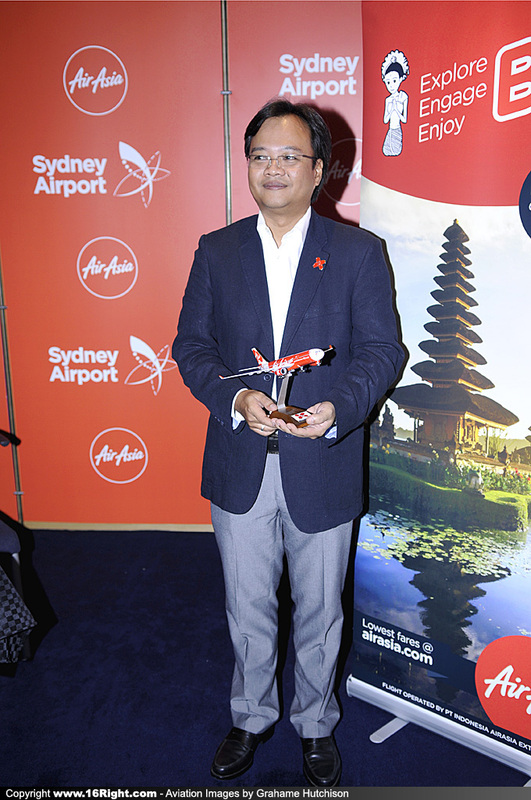 At the Press Conference afterwards, SACL CEO Kerry Mather, welcomed the Airline, and Indonesia Air AsiaX CEO Dendy Kurniawan, to Sydney. 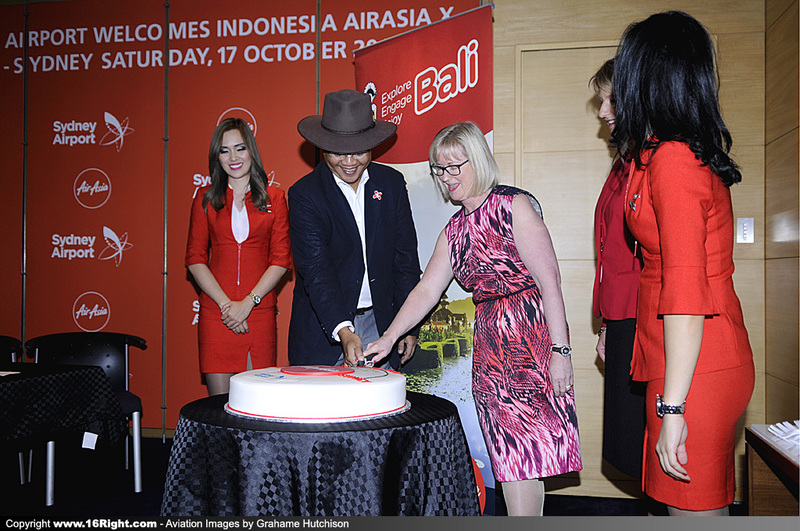 Indonesia Air AsiaX will operate 5 services a week to Bali (Denpasar), and today's return service to Bali, IDX823, departed around midday. 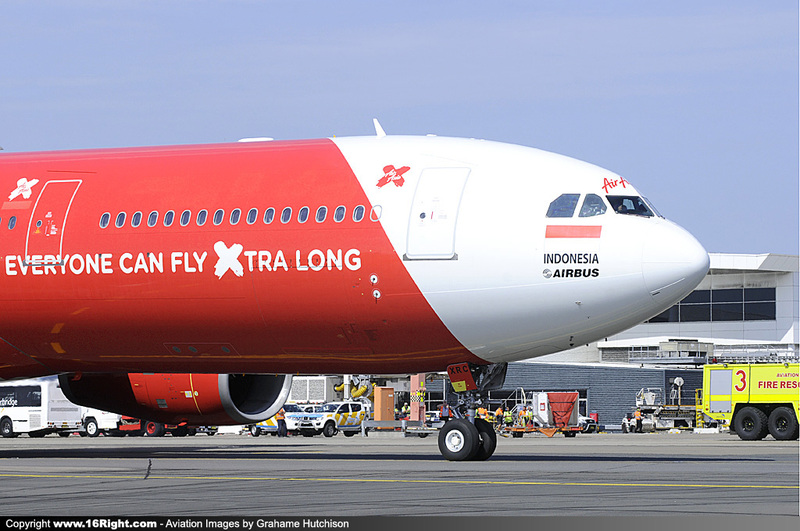 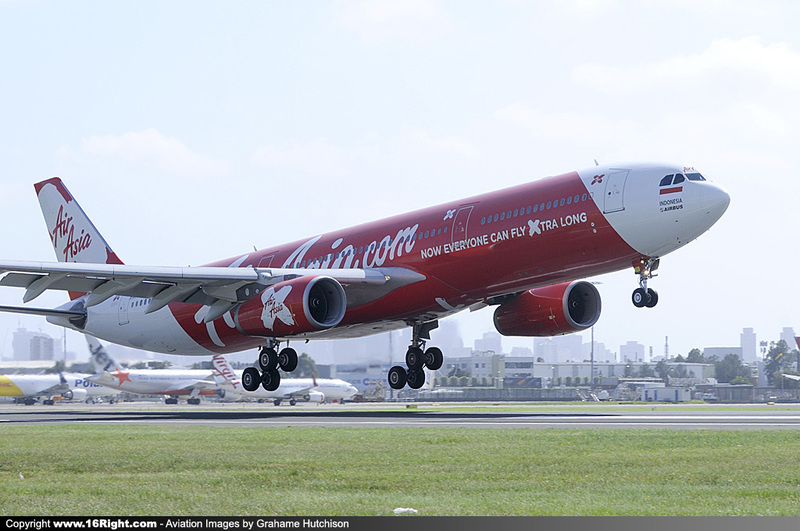 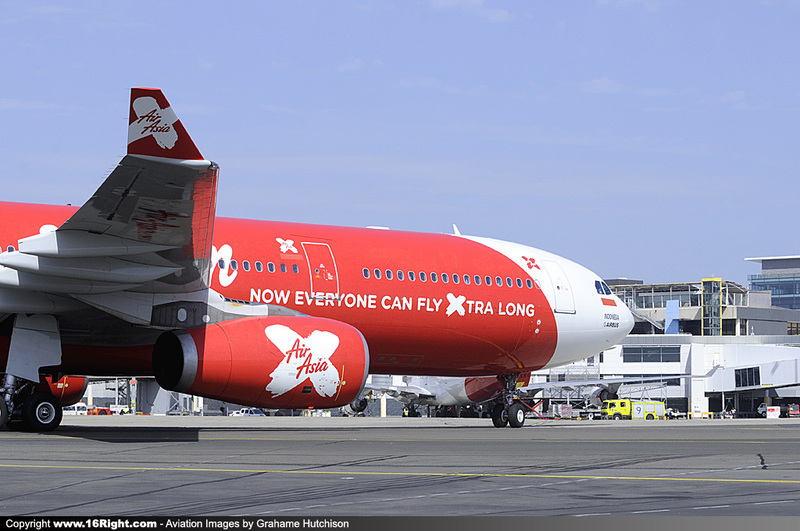 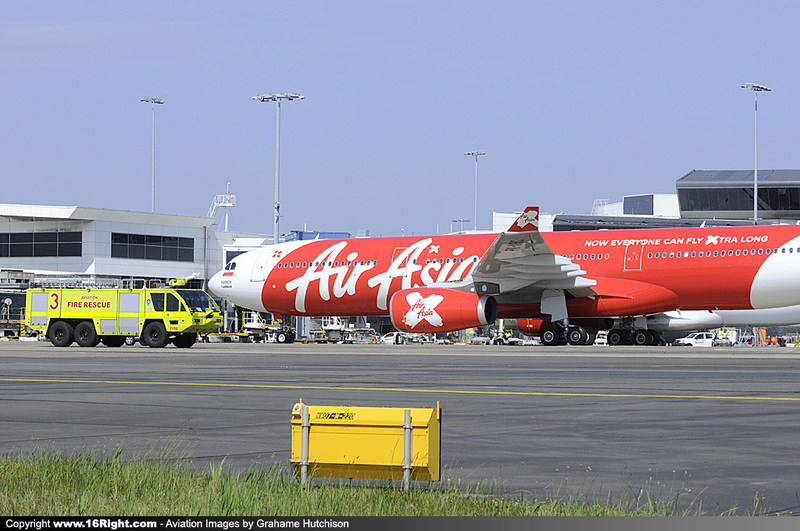 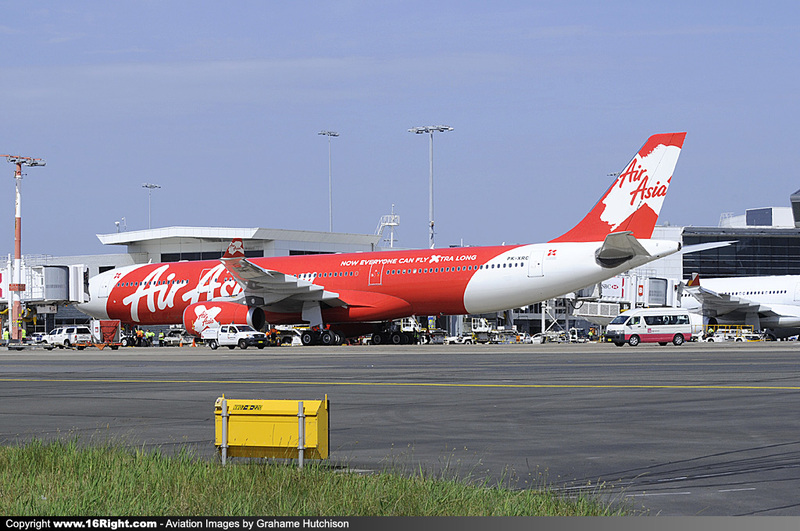 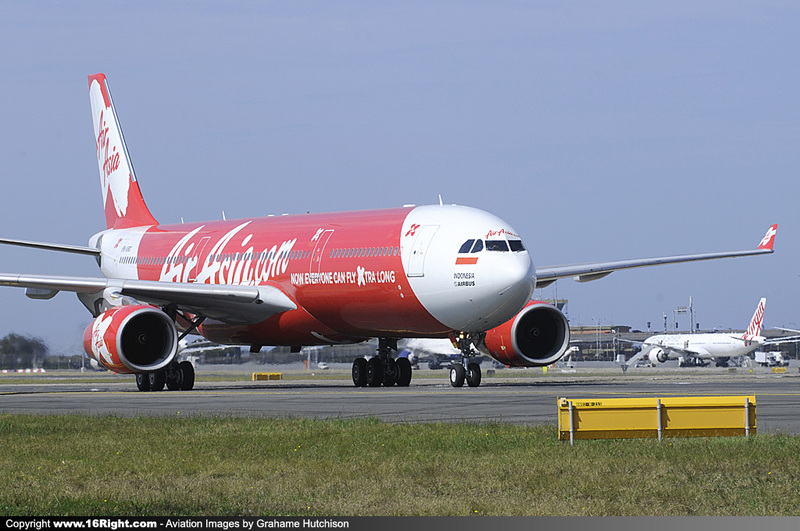 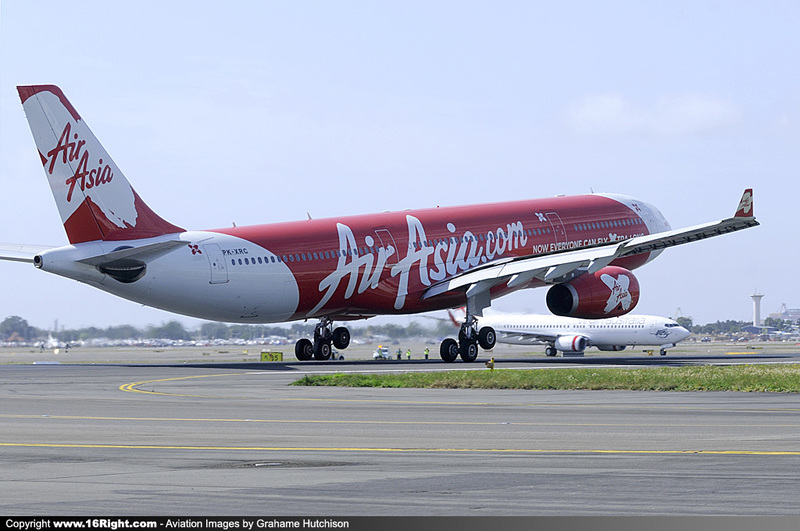 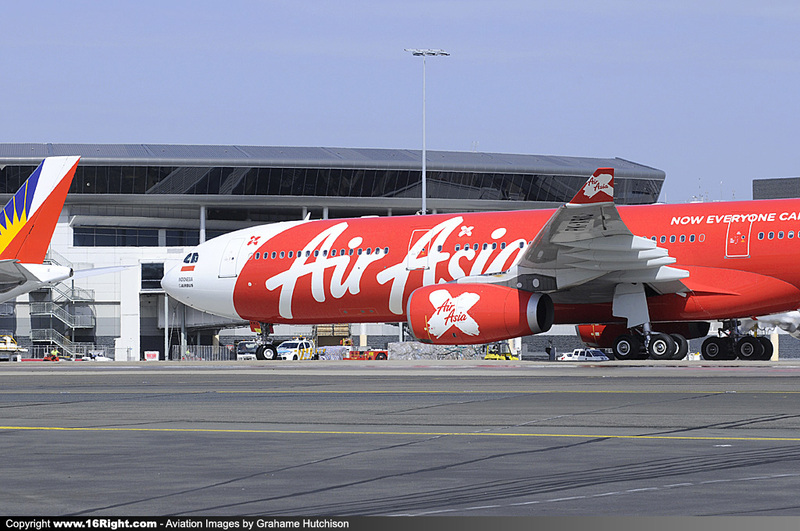 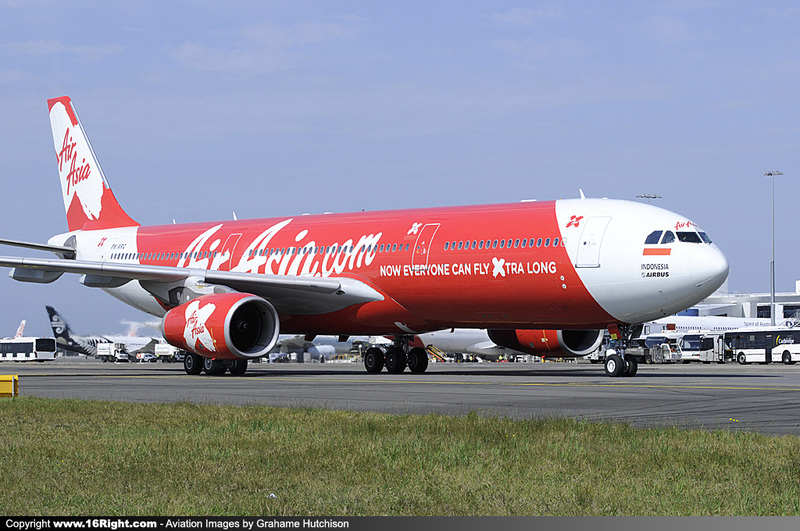 Indonesia Air AsiaX will use the ATC Callsign "RED PHOENIX". 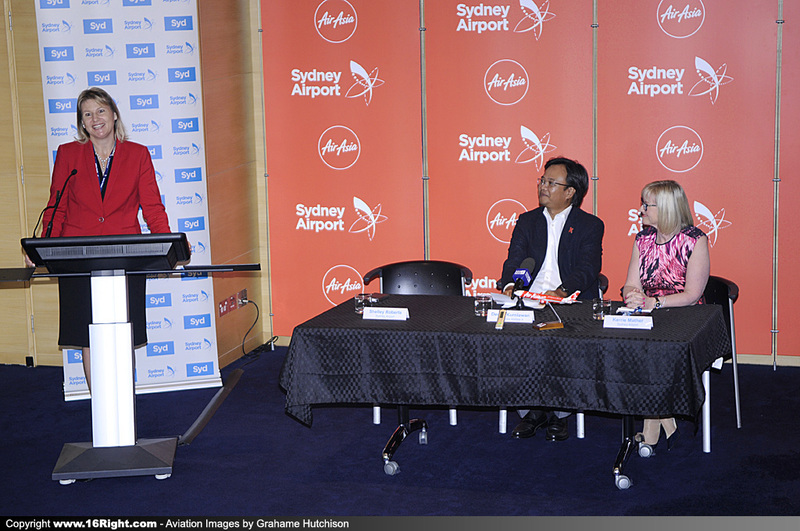 Media and Photographers met in the Sydney Airport Media Conference Room, and were then bussed out to the Foxtrot Holding Point on Runway 16R for the aircraft's arrival.